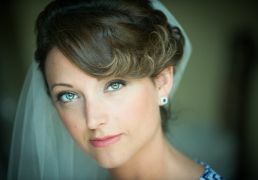 We offer multiple photography packages to meet every bride’s needs and budget. Our photographer’s artistic, photojournalism style lets your personality shine through your photos. Please click here to view our packages. We now offer Drone!!! Please see our sample in the video gallery! Our Videographers have decades of experience behind the lens. This year we are proud to offer cinematic packages to tell a beautiful story of your wedding day. 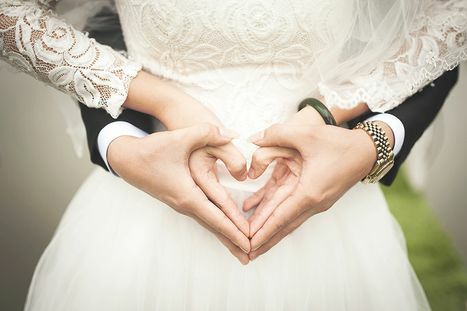 Our unobtrusive style lets you and your guests enjoy your day, but relive the memories later! 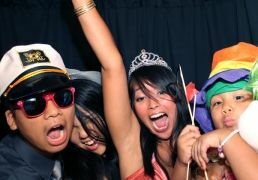 Ask about our new state of the art Photobooth! Keep your guests entertained, while giving them beautiful souvenirs of your event! Our booth includes uploading a link to you with all the photos for easy sharing! !